Among the most cold hardy climbing roses! 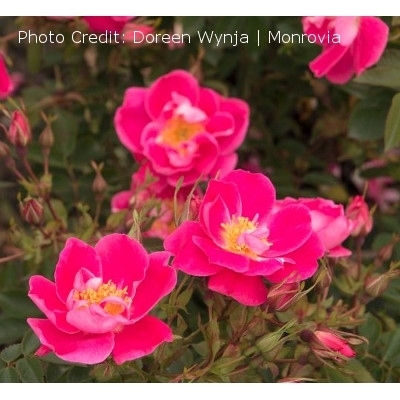 Produces deep pink, fragrant blooms for cutting. A natural climber that is best used on fences or arbors. Cutting faded flowers extends blooming season. Blooms on new wood; prune in late winter to early spring to promote new growth.